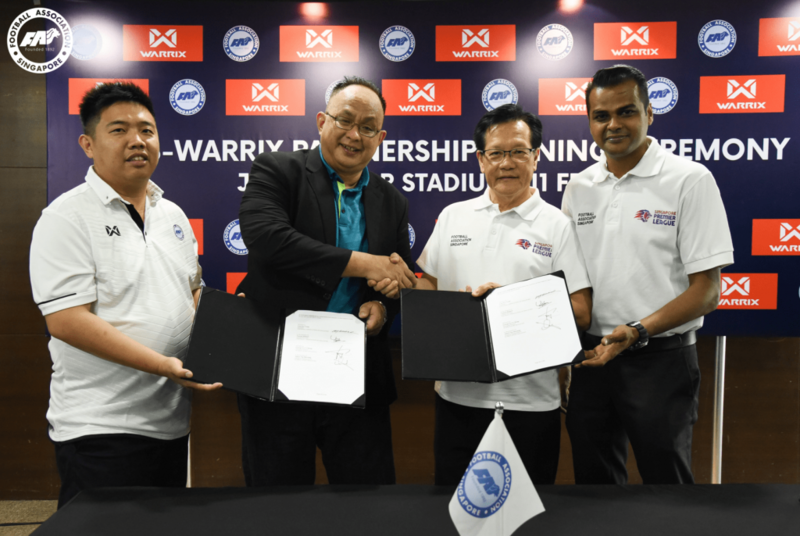 SINGAPORE, 11 FEBRUARY 2019 – The Football Association of Singapore signed a three-year partnership with Warrix Sport Sdn. Bhd. to provide all FAS-registered referees with a uniform attire. 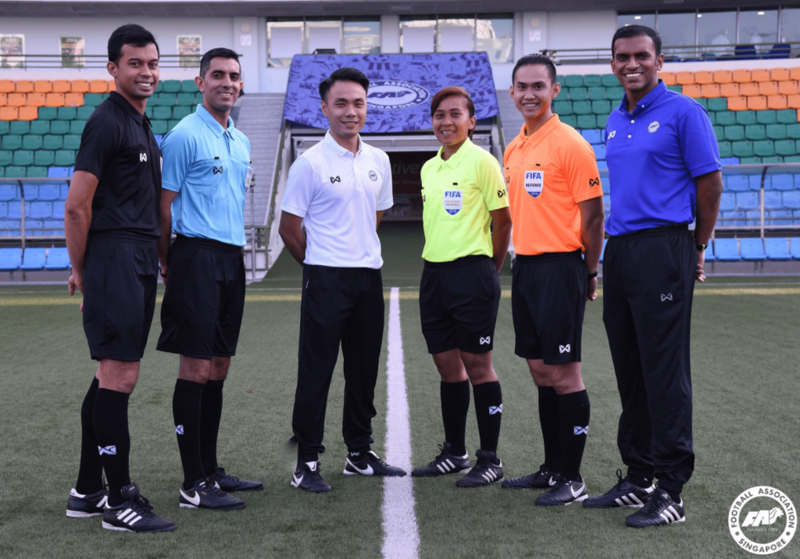 Under the partnership with Warrix, all FAS-registered referees from Singapore Premier League referees to FAS Class 3 referees will don Warrix apparel to officiate FAS-sanctioned matches for the domestic football season from 2019 – 2021. FAS Referee Assessors and Instructors will similarly wear Warrix attire when they conduct their official duties.